The Planters on Pontiac are almost ready for planting. The drainage issue has been resolved (holes drilled, gravel at bottom, lining for the planters) and we will soon have new soil (thanks to Fiona at Councillor Leipers’ office). 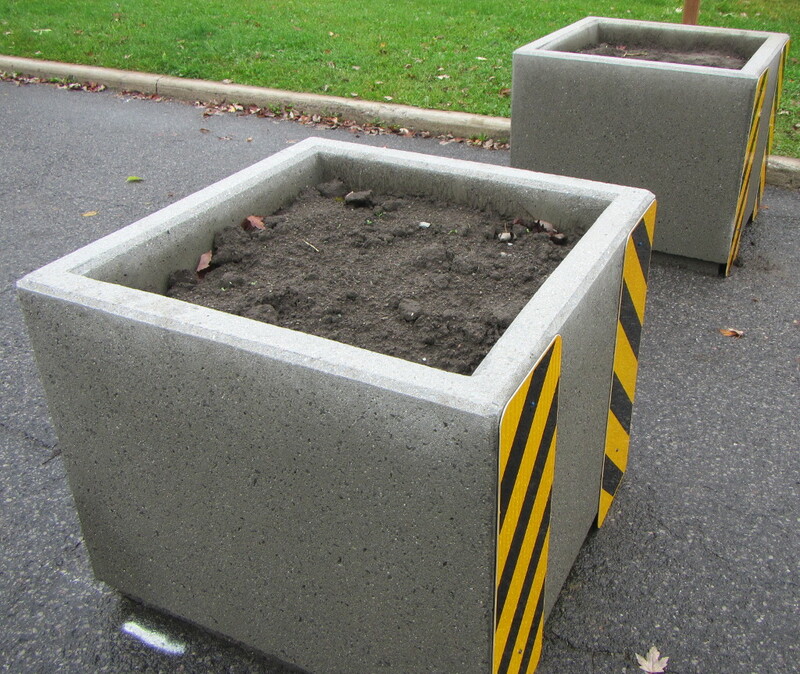 The primary purpose of the planters is to beautify the street scape. Other goals (plant diversity, habitat) are secondary but encouraged. The planters are loaned by the City to the community at large, so are not owned by individuals. Volunteers adopt a planter for a year at a time, renewable as desired. Volunteers maintain the planter they adopt, including watering as needed. Contact planter neighbours if you need help. Help to green our community! This entry was posted in Environment, Garden Club. Bookmark the permalink.